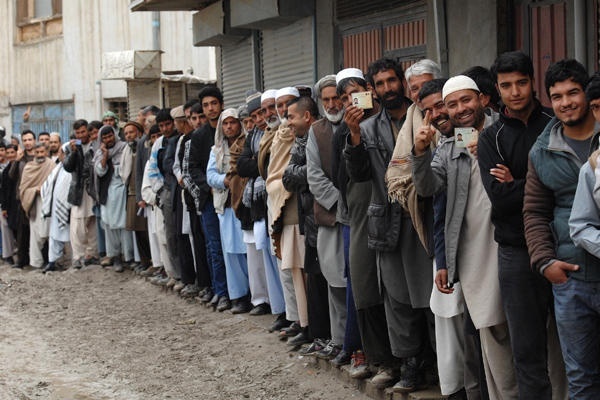 On 14th of June 2014, the whole Afghan nation witnessed a historic day of elections with estimate 7 million voters. This was the 2nd phase of elections unalike the 1st phase with 11 presidential candidates from almost all ethnic groups across the country. The 2nd phase went well quite well with no security issues, however, the day following, front-runner presidential candidate Dr. Abdullah Abdullah amazed the nation with astonishing news. Giving birth to the mockery of Northern Alliance leader, Ahmad Shah Massoud who during the early 90's started 'blame game' against opposition leader Gulbuddin Hekmatyar leading to a civil-war. Coming towards the elections, the whole controversy began, when Muhammad Zahir Azimi, a puppet of Dr. Abdullah Abdullah and speaker of the ANA (Afghan National Army) blamed IECC (Independent Election Commission) Chief, Zia ul Haq Amarkhel for fraudulent actions. This gave an actual spark to Abdullah Abdulllah, his team and supporters to start with their blame game process. Dr. Abdullah Abdullah, on the statement of General Zahir Zahir made mountain out of a mole and directly asked for Amarkhel's removal from the process, in addition he also blamed Hamid Karzai and IECC for being biased. 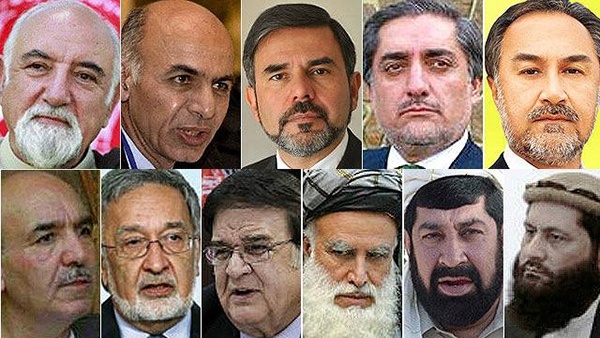 On 16th of June 2014, the truth came out when the head of IEC, Ahmad Yousuf Nooristani asked for proofs both from Abdullah Abdullah and General Zahir Zahir, regarding their allegations on IEC. Current President Hamid Karzai and Presidential Candidate Dr. Ashraf Ghani Ahmadzai also took notice of this controversy that ended in the removal of General Zahir Zahir, who failed to provide evidence and was held responsible for this misunderstanding.